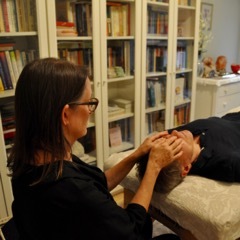 Every Reiki practitioner needs to hold professional boundaries with clarity and compassion, as our work straddles health care and spiritual support, two areas with particular emphasis on ethics. And it's not always easy in the moment to recognize where exactly professional boundaries lie. 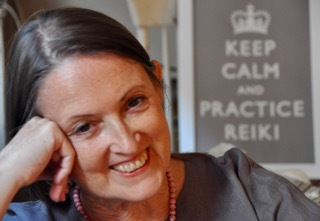 Even with the best of intentions, a Reiki professional could step over the line. While we usually think of boundaries in terms of what not to do, there is another side. A thorough discussion of boundaries includes not only what to avoid, but also what to offer clients. suggestions for individual inner work to heal the emotional confusion that can undermine safe, kind professional boundaries. Click now for unlimited, immediate access to the recording.